If you’ve got some drawing skill and love Sharpie markers, these unique inspirational crafts are sure to add some happy to your living space. Grab a lightbulb – any color will do and a contrasting color Sharpie. 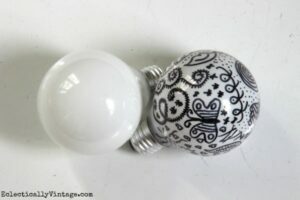 Let your child loose to doodle and draw all over the bulb. You may need to let the marker dry, so take it in sections. When it’s done, you can display it in any lamp you like. It doesn’t project the images, but it will look really cool all lit up. Tired of the white on white look in your rooms? Instead of painting all the walls, why not add a touch of color to the accent areas instead? 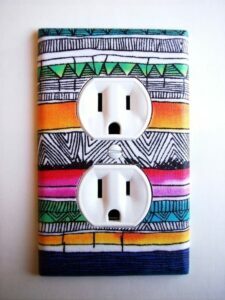 Use your favorite Sharpies to create and original outlet cover camouflage. It adds a touch of color and a lot of fun to an otherwise dull living space. Yes, your read that right. 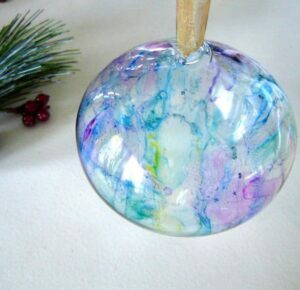 You can make a gorgeous and completely unique ornament for your tree (or use it as a window decoration year-round) with Sharpies! 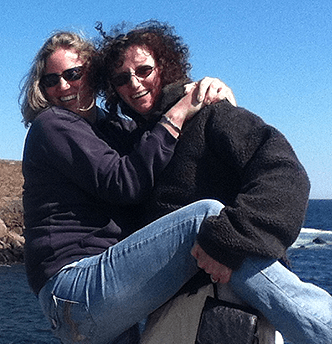 It’s easier than you might think and loads of fun. As the winter weather sets in and the ground freezes, birds have a tough time finding food. 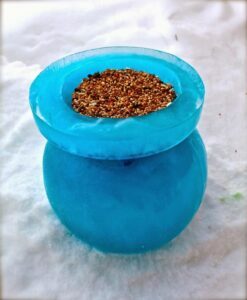 You can help them out and bring a little joy to your yard with a DIY feeder. Instead of seeing a blanket of white out your window, you’ll see happy birds perched on a giant colored ball of ice eating happily. Sure to bring a smile to your face. 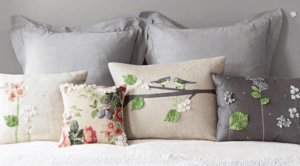 Bring the birds inside, well not literally, with these gorgeous lovebird pillows. They’re so much easier than you think – and comfy too! Perfect for resting on while enjoying a cup of coffee and watching the birds outside your window. 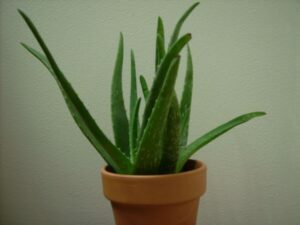 House plants not only add life to your home, they clean the air too. In the dark, cold days of winter, it’s helpful to have thriving plants inside. This easy project uses easy to care for plants to create a gorgeous planter for little to no money. What could be better?! 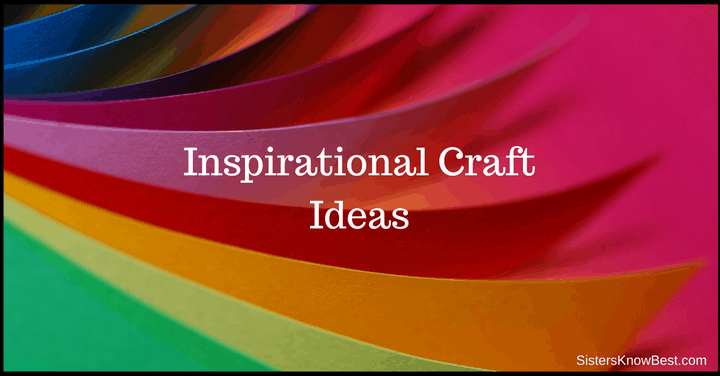 What other inspirational craft ideas do you have? Share and we just might feature one!